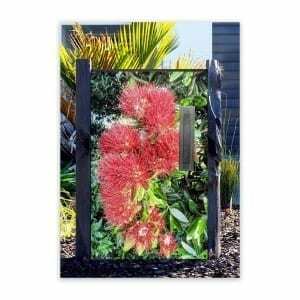 Brighten up your garden with our weatherproof aluminium gloss panels. 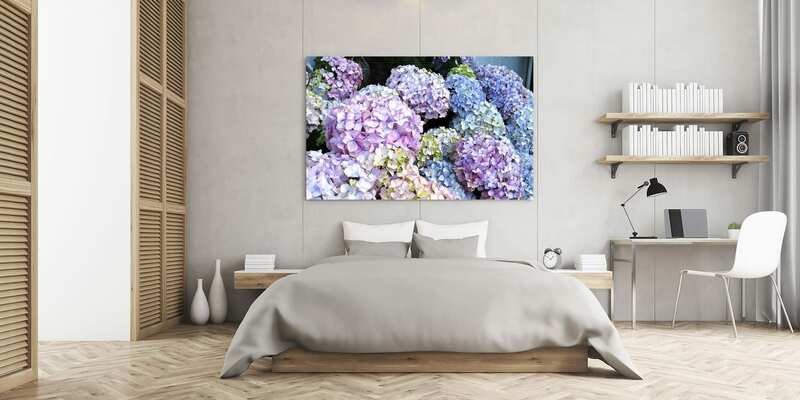 Brighten up your interior walls with our wall art. 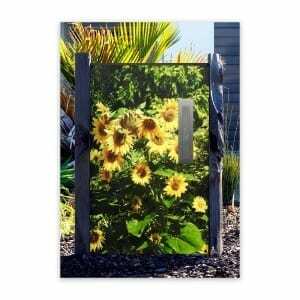 Beautiful images to compliment your garden. 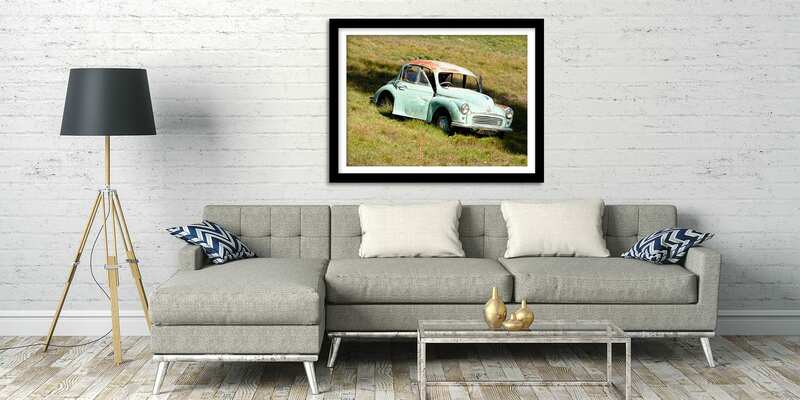 Stunning wall art prints to enhance your decor. 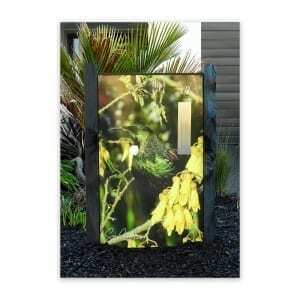 Unique, beautiful and customised letterboxes. We pride ourselves on providing only the best quality framed and unframed posters and to compliment your home. 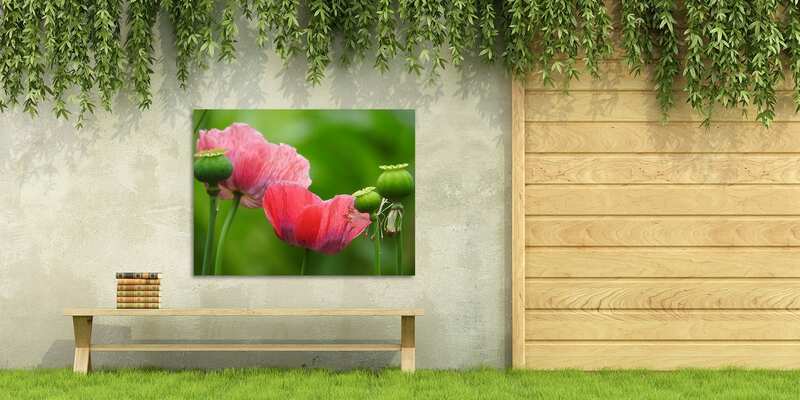 Our range of outdoor prints will brighten up your garden and are printed onto weather proof aluminium gloss panels….all delivered to your door! 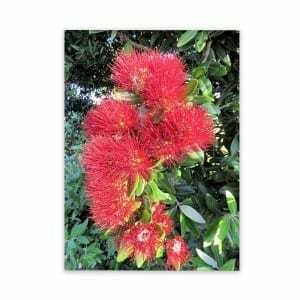 All our printing is done right here in New Zealand, using highest quality materials and inks. Each order is individually inspected before shipping to ensure 100% customer satisfaction. Wild on Walls is 100% owned and operated. We love to share their photography with you at excellent prices. Our customers often comment on our value for money and quality. Wild on Walls is using the safe mode of payment methods of PayPal, eWAY’s secure online payment gateway accepting all major credit cards, and Direct Bank transfer. All information is strictly confidential and is never passed to any third party. Wild on Walls has established an excellent customer service reputation and is accessible 7 Days on week by email or phone, we know that sometimes it’s hard to choose the prints for your home or gifts; it’s great to be able to talk it through first. Wherever possible an inquiry will be answered within 24 hours or before. Wild on Walls will replace any product with a full refund or replacement print found to be defective; we ask that you check your delivery prior to signing for your delivery by the courier. Looking for something completely unique to you, perhaps you have a photo of yours to use or would like a special shot created especially for you. We guarantee that it will remain only yours forever. Wild on Walls will notify you every step of the process and supply you with a courier tracking & trace number so you know when to expect your delivery. For international orders, please contact us through our contacts page.